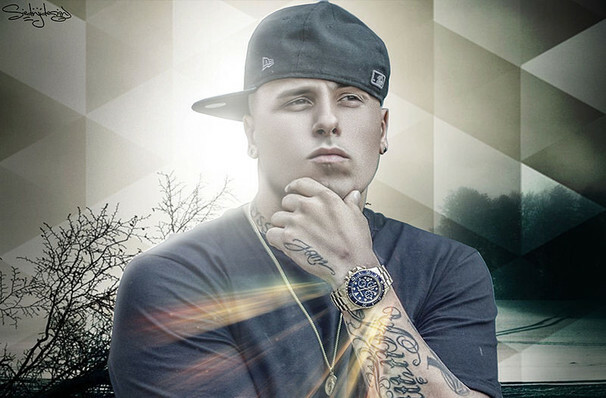 Born in Boston, Nick Rivera Caminero (Aka Nicky Jam) has risen through the ranks during the 00s to become one of the biggest reggaeton artists in the world. Since going solo from Daddy Yankee he's had a huge string of hit singles, including 'Si No estas', 'Gas Pela', and of course, his duet with Enrqiue Iglesias 'El Perdon', which became the second longest running song on the Bollboard Hot 100 Latin chart, and introduced Nicky to a whole new global audience. 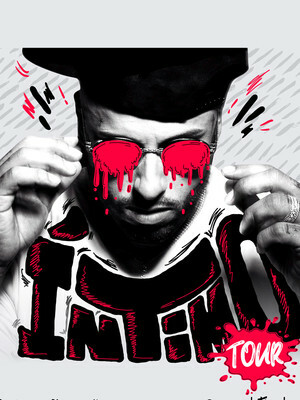 Catch Nicky's immaculate rhymes and Latin beats, and maybe some brand new tunes on his brand new Intimo Tour! Nicky Jam isn't just a musical genius, the young star is also lending his acting talent in the upcoming Bad Boys movie, Bad Boys for Life, where he stars alongside Will Smith and Martin Lawrence! Sound good to you? Share this page on social media and let your friends know about Nicky Jam at United Palace Theater. Please note: The term United Palace Theater and/or Nicky Jam as well as all associated graphics, logos, and/or other trademarks, tradenames or copyrights are the property of the United Palace Theater and/or Nicky Jam and are used herein for factual descriptive purposes only. We are in no way associated with or authorized by the United Palace Theater and/or Nicky Jam and neither that entity nor any of its affiliates have licensed or endorsed us to sell tickets, goods and or services in conjunction with their events.